Nicola's Five For Fall: Jewelry for the Season! The gorgeous raven haired beauty Darby Stanchfield is known by most as the character Abby Whelan on the hit television drama Scandal. When she is not portraying Whelan as the White House Press Secretary, she can be seen looking stunning on the red carpet. Recently she was seen in a pair of simple yet chic Melinda Maria Lillian Earrings! 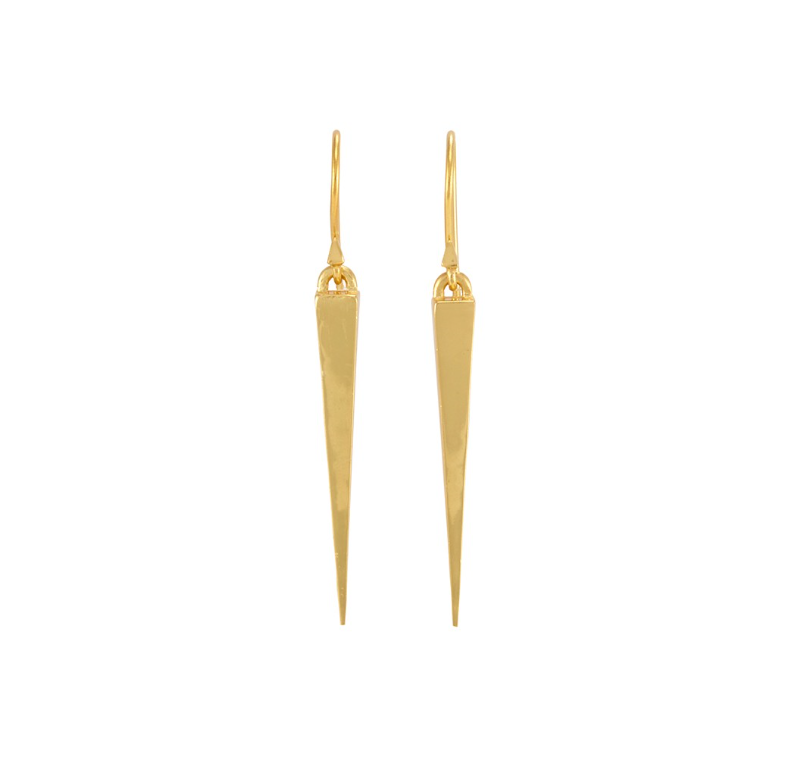 At $78 these earrings are the perfect way to accessorize any look.